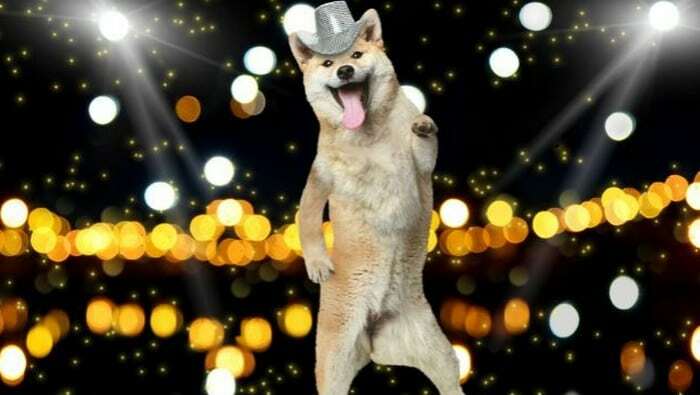 Also known as Musical Canine Freestyle, Dog Dancing is a modern dog sport which includes a mixture of dog tricks, obedience training, and freestyle dance that allows creative interaction between dogs and their owners. This sport has now developed into a competition being held in different countries around the world. 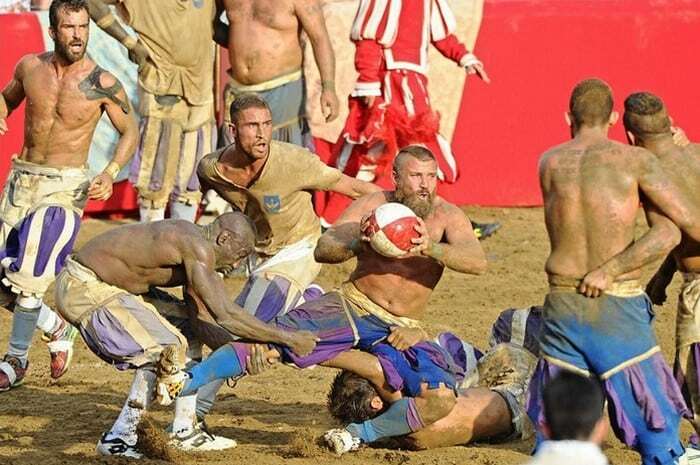 Also known as Calcio Historica, this game is one of the weirdest sports in the world. The mechanic is simple: two teams of more than 20 players compete to get a ball to the other end of a massive dirt playing court and over a fence to score some points. This wacky tournament is usually held in celebration of International Kissing Day and attracts thousands of couples yearly. The game is pretty simple; the couples can warm up by practicing their kissing technique above water before kissing in underwater. The couple with the longest time underwater wins. This competitive sport may not be the most vigorous sport to play, but the competitors actually take it seriously. In fact, as simple as it seems; some Rock Paper Scissors tournaments have been televised, which means many people love to watch the match. 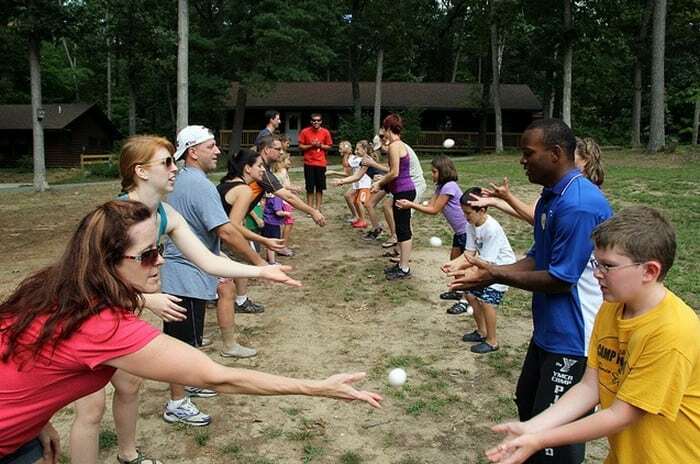 Ever heard of a sport that’s simple and difficult at the same time? The game is actually simple, just throw an egg to a partner at a really far distance. The tricky part is, the partner must catch the egg gently enough to prevent it from cracking or breaking. The truth is, some of these sports can be done at home. Would you play these games? Share your thoughts in the comments below.